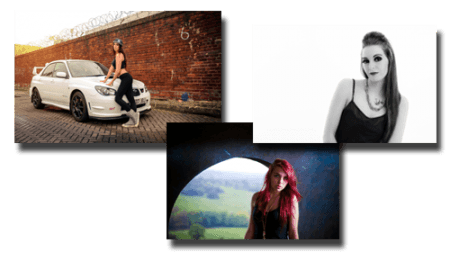 Bonafide images is here to supply you with portrait photography Clitheroe, preston and surrounding areas we offer the quality magazine type images you desire. We try to offer the full model type experience while meeting everyone’s price range. making even the finest pictures available to everyone its just a matter of how many pictures you want. At Bonafide images we carry out portrait photography in Burnley, Preston, Manchester and everything in-between. we like to experiment, bend rules and break boundaries from shoots like complex destroy the dress shoots telling a story with pictures to the simple high street fashion type shoot.We can offer the bright lights of the studio and even bring in the make-up artist to give you the full VIP treatment making you look and feel like a movie star. Feel free to take a look at my blog at past shoots i have carried out should you like what you see feel free to drop us a message.